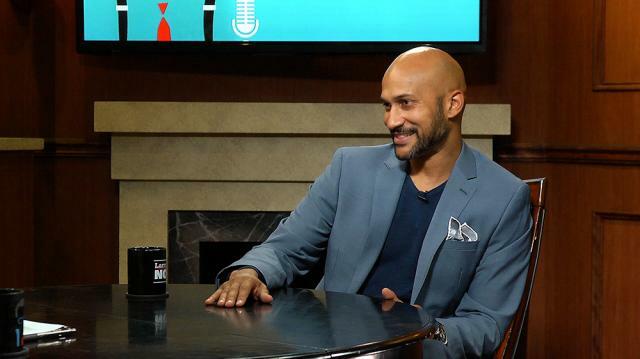 Comedian and original 'MADtv' cast member Keegan-Michael Key shares his thoughts on the show’s reboot and what he hopes for the new cast. Larry: What are your thoughts on the Mad TV reboot and the new cast members? Keegan: I had my fingers crossed for the new cast members I hope everything goes well. You know, putting a television show - television show together is such a such a risky risky endeavor and even something that's a reboot or we were familiar with before I think they run the risk of going, "Oh, it wasn't like it used to be." So I hope that the executive producers and the staff really right to the new actors and really give them as much of an opportunity as they possibly can to shine. So that so that we can just see what they have to offer the world comedically. That's my big wish for the cast members. I wish them nothing but the best.